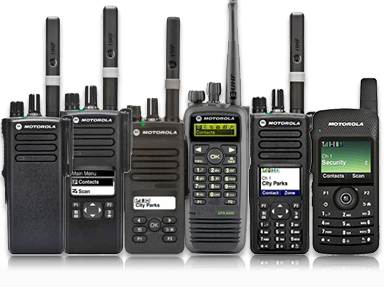 Offering the next generation in radio communications. 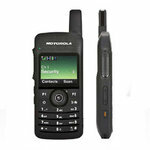 Benefits over analogue include improved audio quality, greater structure penetration, and sophisticated call features. 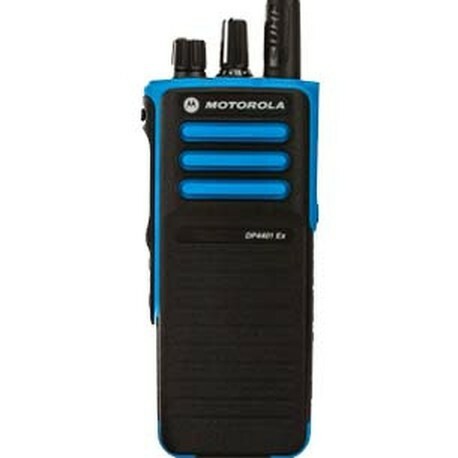 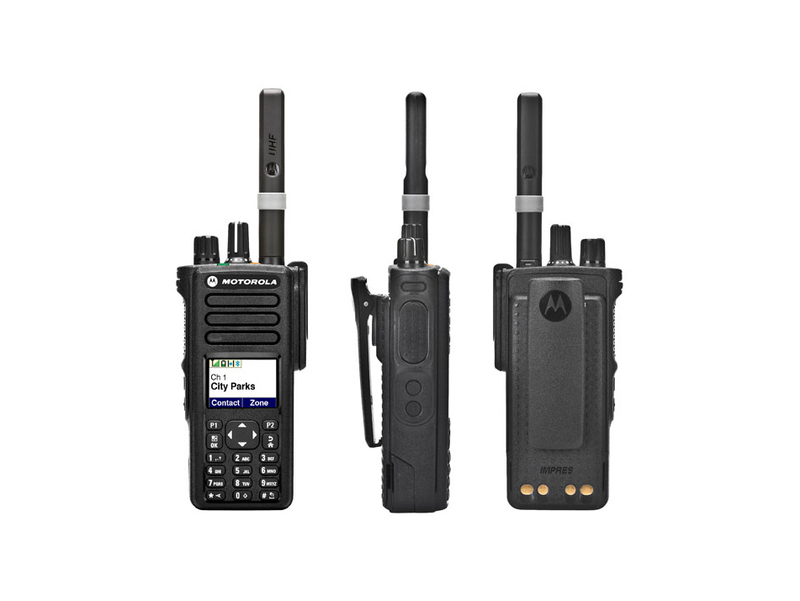 Digital two way radio equipment can be programmed to work alongside existing analogue equipment for a smooth migration path, and the repeaters can be programmed to provide two channel working through a single antenna cutting down on infrastructure costs. 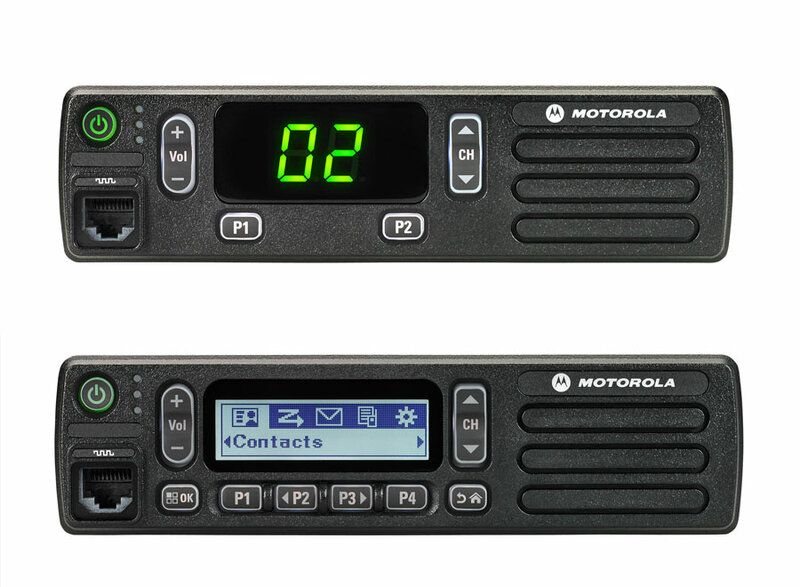 With so many systems and brands available we have decided to focus on two leading manufacturers. 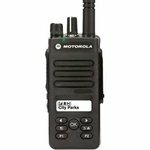 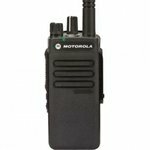 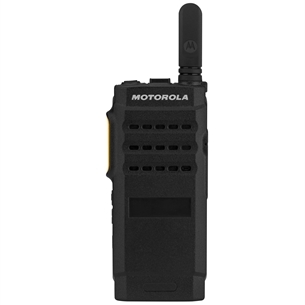 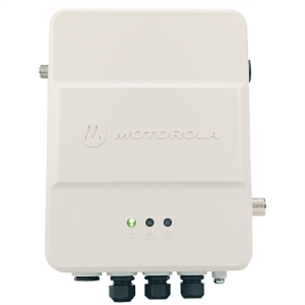 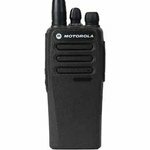 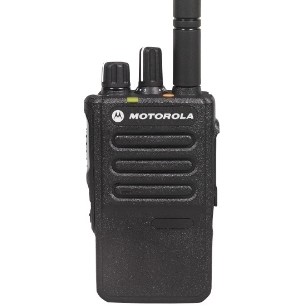 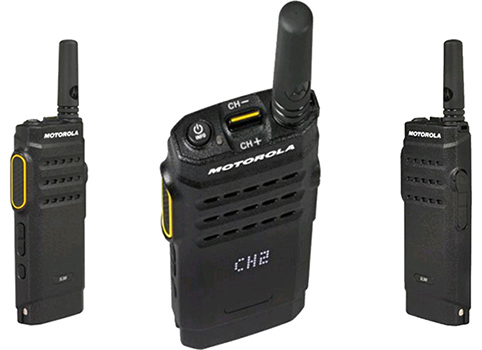 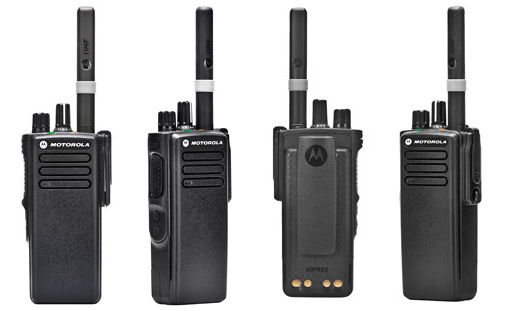 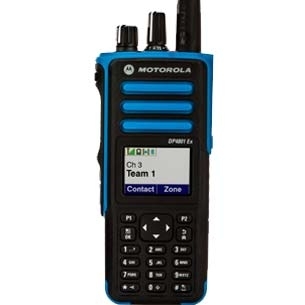 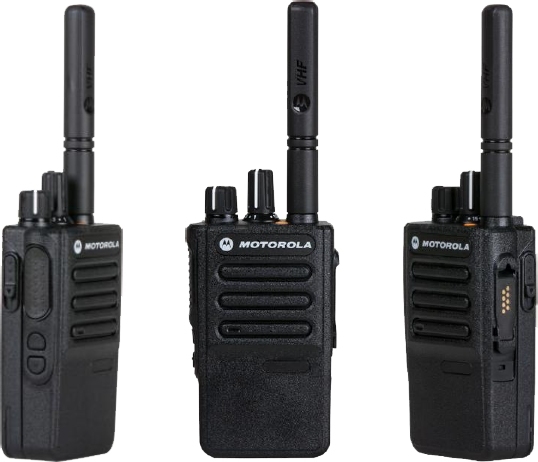 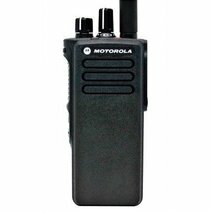 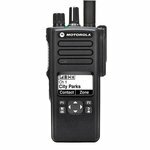 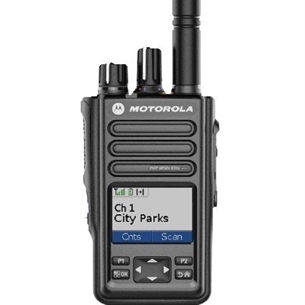 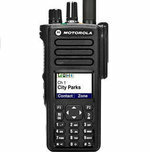 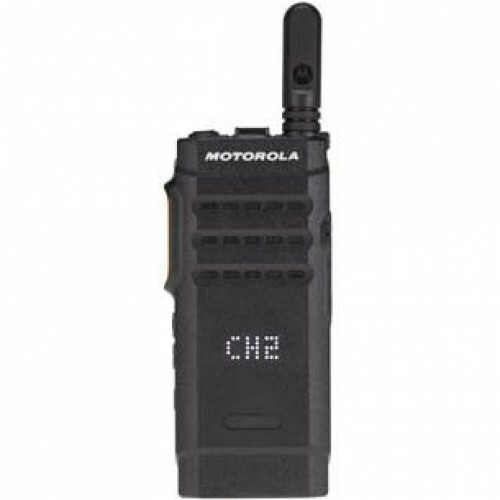 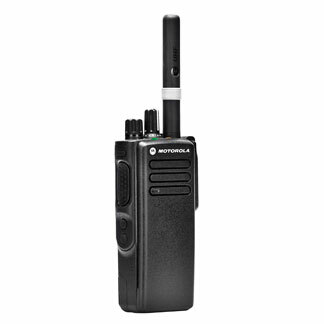 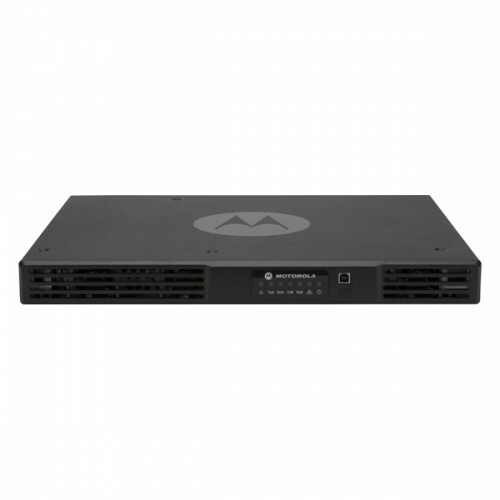 Motorola (Mototrbo range) and Hytera are continually developing their products and we feel that they offer the most cost effective and system orientated solutions. 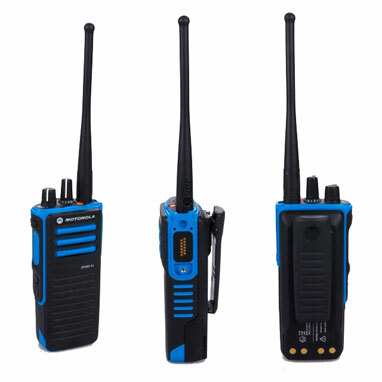 Accessories are still available for this product. 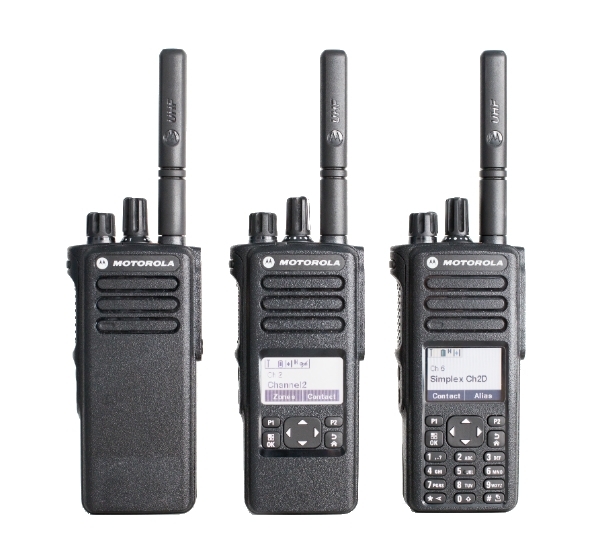 Call us on 01633 270005 for futher assistance.